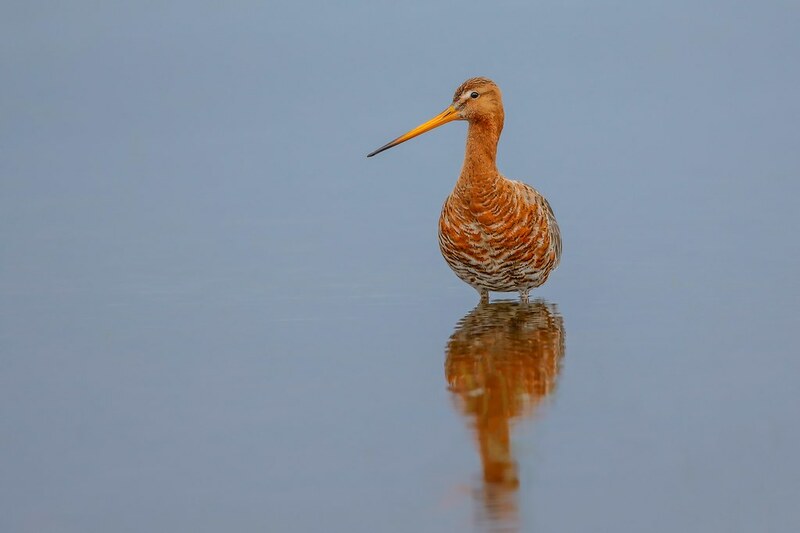 It’s been a while… and here comes another great World Shorebirds Day. I have created the counting location registration form, which can be accessed here, and shared a map to make your planned and valid locations visible. If you plan to be or have been a returning counter, we have a good news for you. As last year’s announcement for returning counters came out late, our offer for the great prizes remains valid for all those registering through this dedicated form (see under this post) and sending at least one checklist each yer from 2017 till 2019 from the Global Shorebird Counting dates. A detailed blogpost will come out shortly about it. If you haven’t subscribed to our blog, please do it now so that you don’t miss our announcements. SOMEHOW I CAN NOT GET KETTLE POINT- ONTARIO. DETAILS FROM YOUR WEBSITE. I have registered to participate in this event and have picked a couple of areas that I know I will be going. I plan on going to other areas but not sure where. Can I still share those lists with you even though they are not listed on the form? Hi, You certainly can share as many sites as you want. I will post a reminder about it in the blog. I appreciate that plans are changing. Thank you for your reply! This is going to be fun! I think so. Glad you support this cause.